Make your hair look more than ordinary because the designs we have for you are definitely more than ordinary. 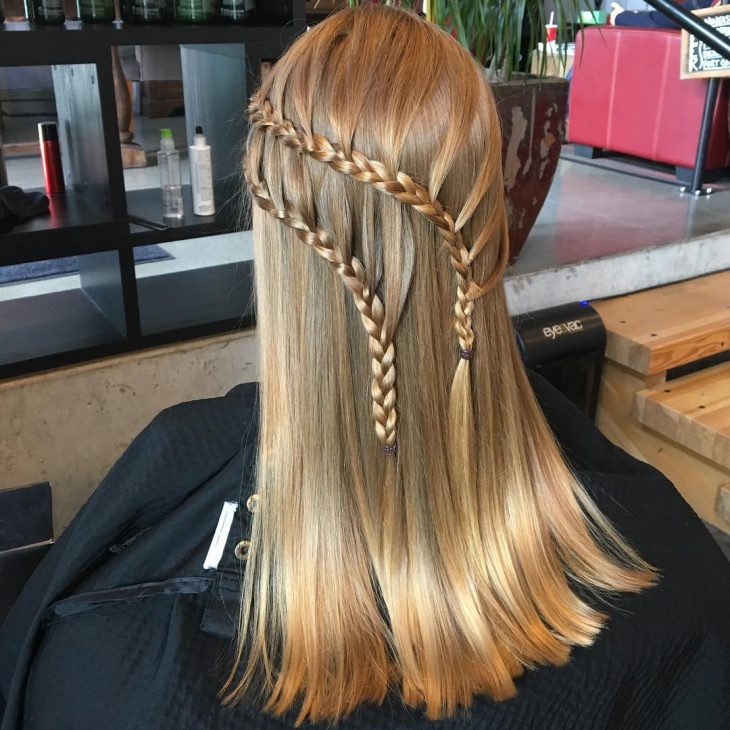 The lace braid is one such design. 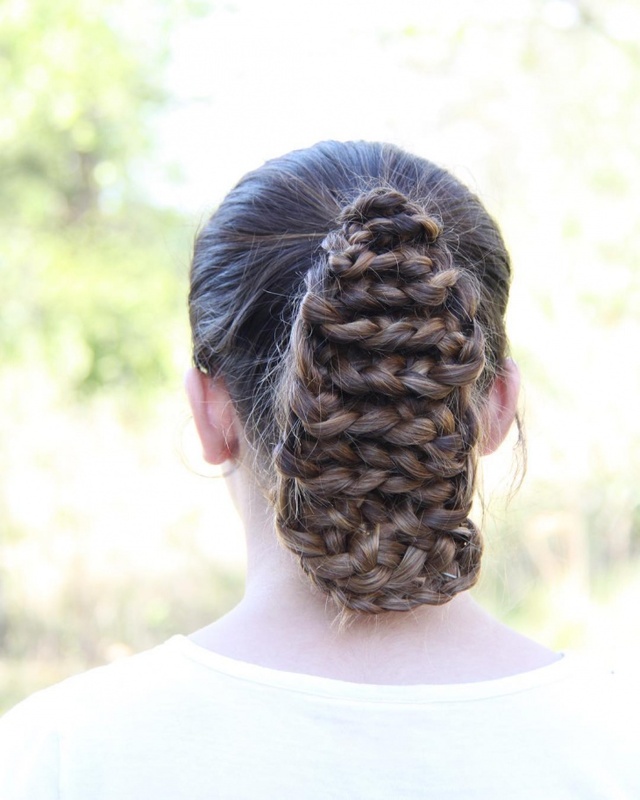 This is where you braid only one part of your hair to add to an already existing hairstyle. They make you look more fashionable and add more a fashion quotient to your overall look. We went over social media to find some interesting lace braid designs and think you should try it too. It is always good to experiment with different hairstyles and look gorgeous. This is a neat and clean hairstyle that is totally suitable for a meeting that you have to go to. Perfect for any formal occasion, tie your hair in a neat ponytail and braid one side of your hair neatly. Make sure it is done perfectly without any loose strands. You are going to impress people with this look. All you girls with short hair don’t just leave that hair without a special touch to it. 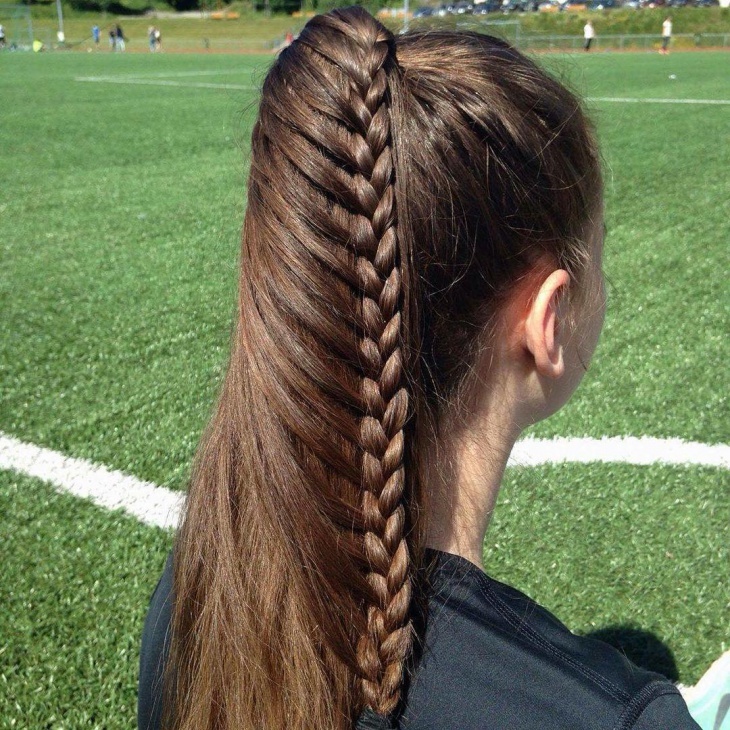 Braid your hair on one side to make it look different and completely fashionable. This is going make it stand out from just being ordinary. Jessica Alba nailed this look with her perfect braid bun. If you have a party to go to or planning on wearing a gorgeous gown, your hair has to look good. 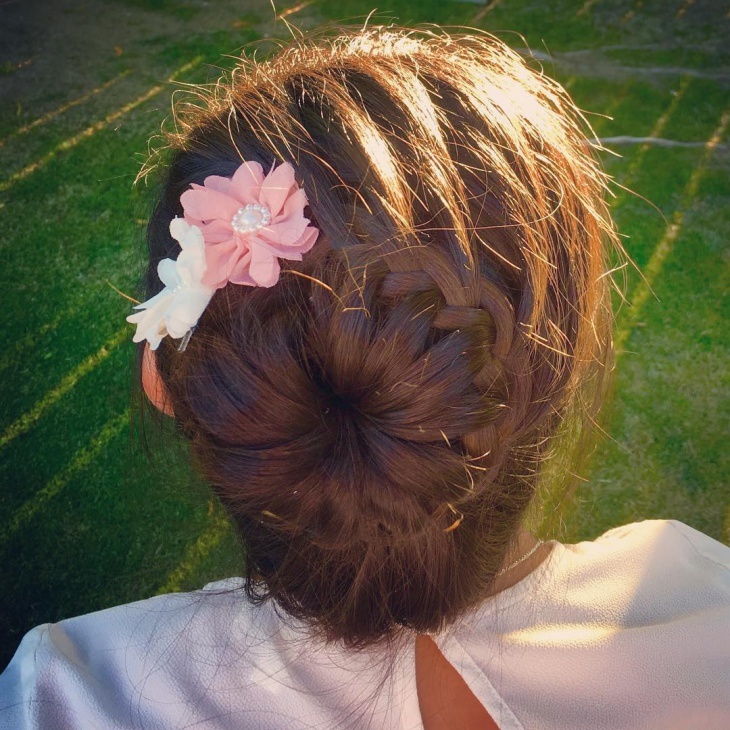 Tie your hair in a neat bun and braid your hair from one end to the other to make it sit like a classy hairband. This is a neat elegant look that you will dazzle in. This hairstyle is a little different from what we saw earlier. We saw the braids in front but Emma Watson does it a little differently. 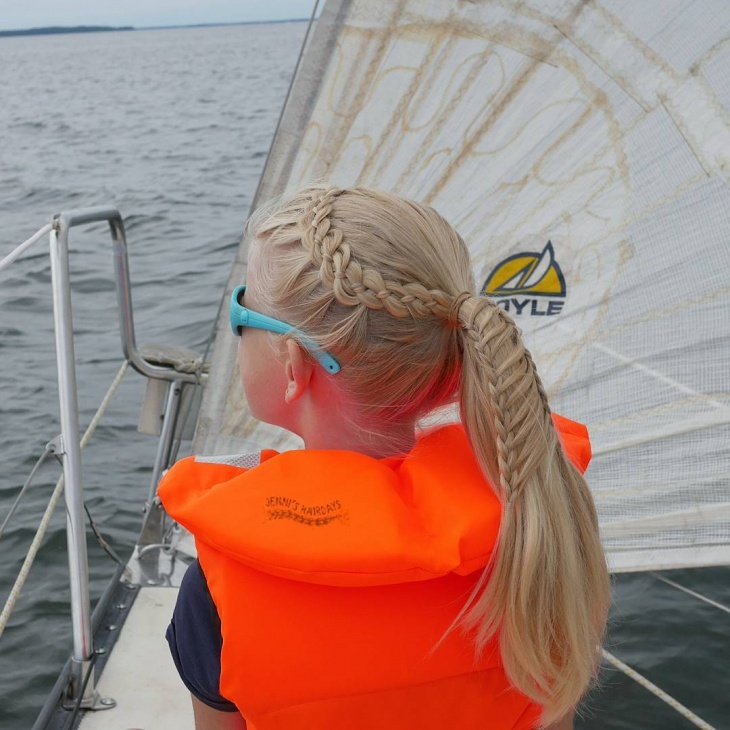 She has pushed back her hair and braided it at the back. It is something different, something nice and something completely chic. 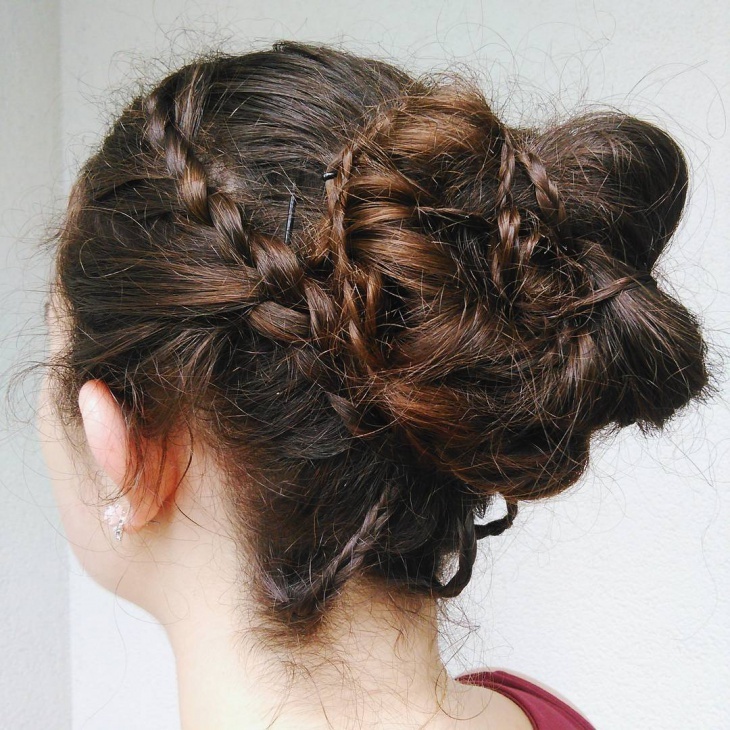 This is a funky and cool hairstyle. 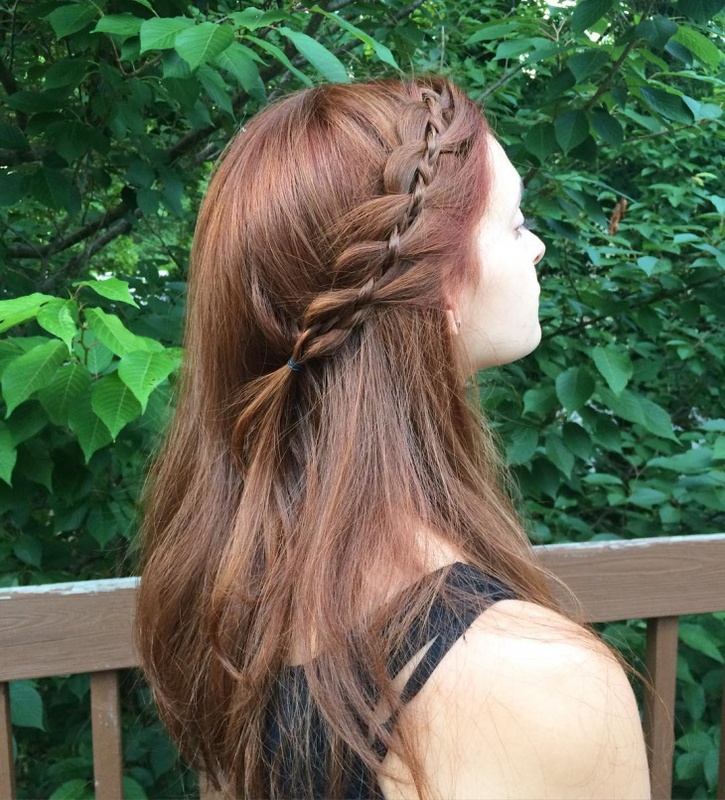 Braid your entire hair from your scalp to the tip. Don’t forget to add some hair accessories to make it look more fashionable. This look is perfect for a casual day and will make you look completely different and stylish. 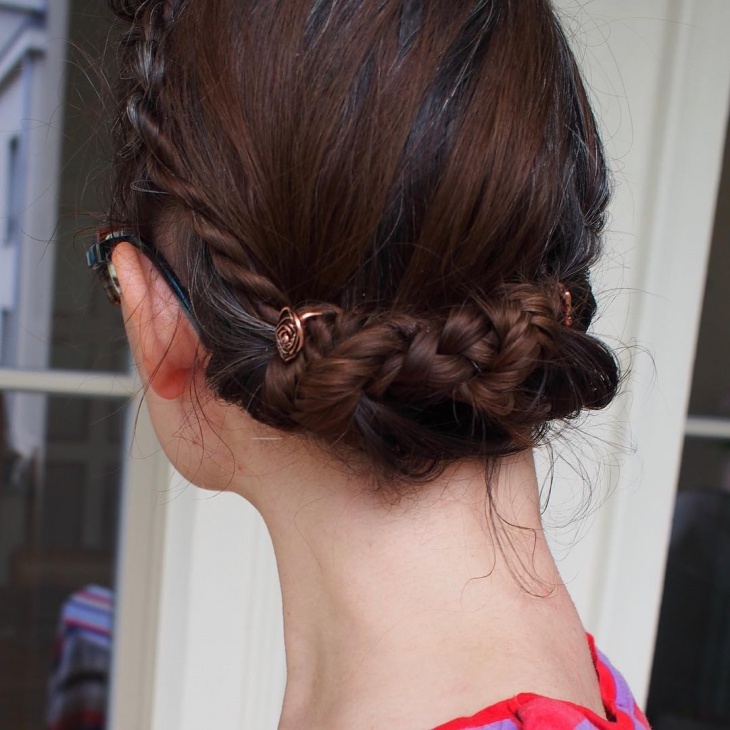 Braid the top part of your hair and tie the rest of your hair into a bun. This is a stylish and chic look. 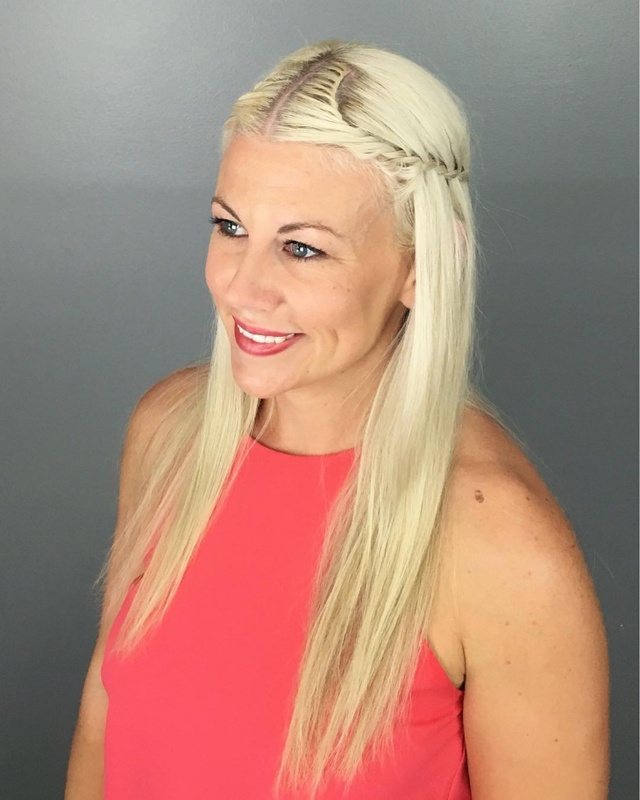 The braid on top is something not we see often so you will be setting trends with this hairstyle. 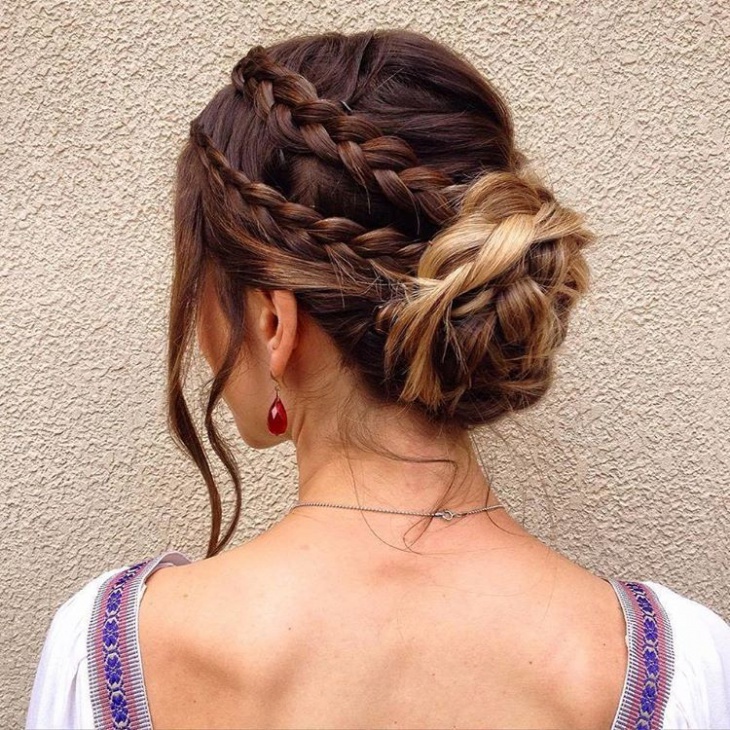 All eyes are definitely going to be on you with a gorgeous hairstyle like this. 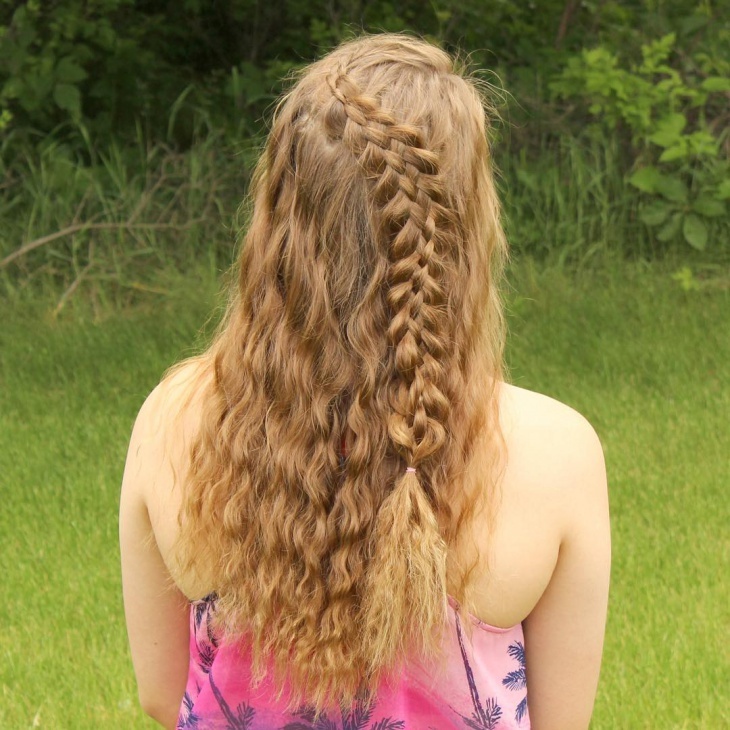 Braid one side of your hair in a knotted braid and make it stand out. If you have long hair and like leaving it then you can add a more stylish quotient to it by braiding the sides. These 20 hairstyles are for short hair, long hair and every other hair. Just make sure you style it will and flaunt it away.